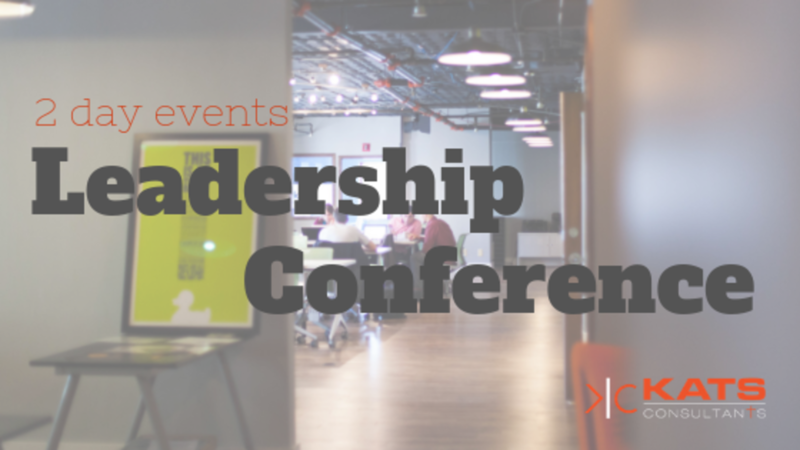 The LC programs are a 2-day event that focuses on team development and sharpening your leadership skills. We will also review the latest in marketing and growth strategies, as well as many other topics pertinent to your success. Plus, there will be opportunities to interact with other practices to learn new ideas and make new friends. KC-LC is a great vacationar to BRING SPOUSES AND FAMILY. Plus, it may be a tax write off for your practice (consult your accountant). As a client this is part of your membership. Please register under my library.